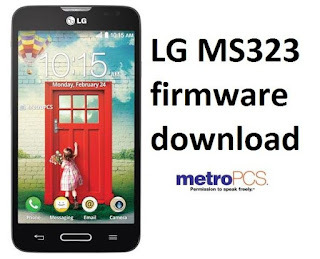 Hi everyone, in this post, I will be showing you how to access or enter download mode on Lg MS323. 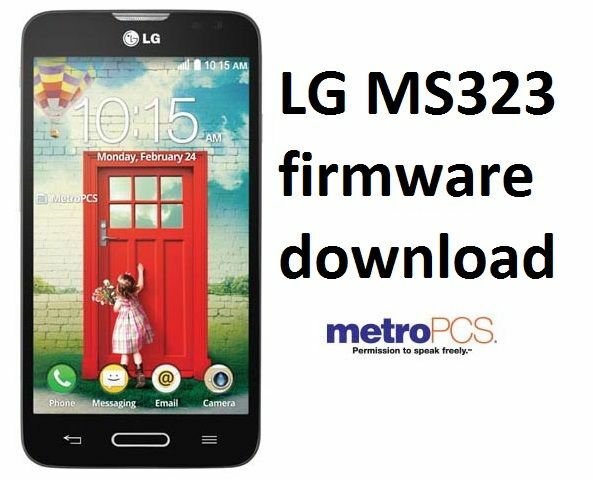 Lg mobile provides both classic mobile phone and Android devices of vast variety and each of this category of the device tends to have software problem ranging from virus problem to boot loop (phone hacking on logo) to not powering. 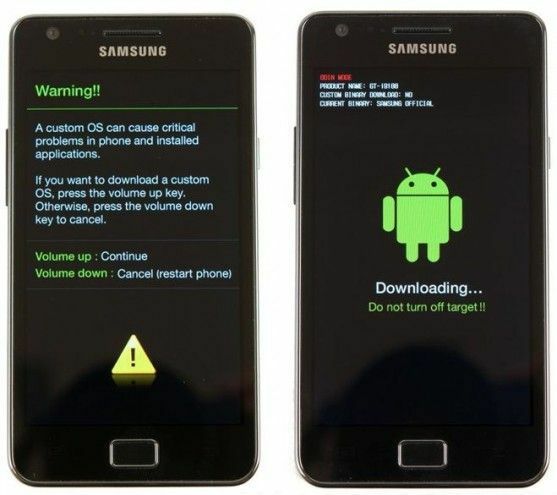 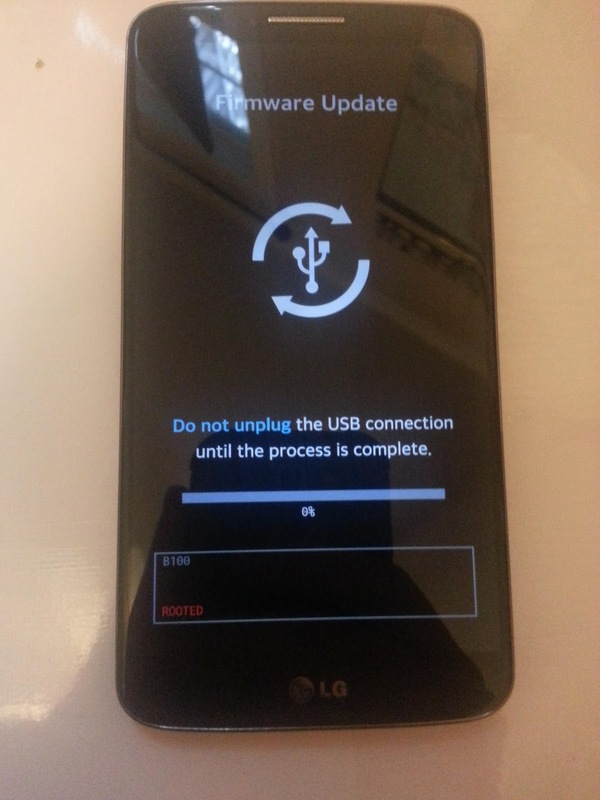 To fixed Lg phone especially the Android devices that have to do with reloading firmware ( software), you will access the download mode of the device before you can reload the firmware. 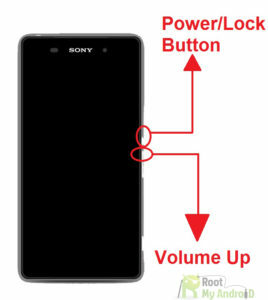 Xperia ( volume down + connect the USB cable (fast boot). 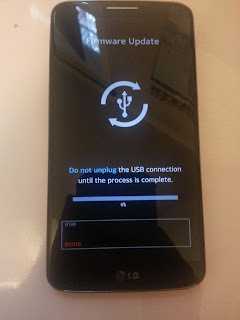 Now, for Lg Android device you will need the following combination (press up + down the volume and connect the USB cable. 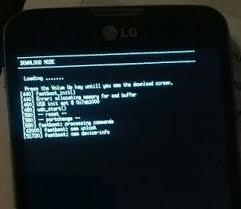 This should work 100% if not try it again till you get it right.